Aiming to change the way retailers do business. February 5, 2014 -Beaconic, the maker of the revolutionary iBeacon Retail Kit, has announced that due to the large success of their first batch of kits they are now ready to release the second. Beaconic first made headlines when they announced they were ready to make it easier for European retailers to implement iBeacon technology. Their iBeacon Retail Kit makes it easier for small business owners to set up with iBeacon and communicate with shoppers. 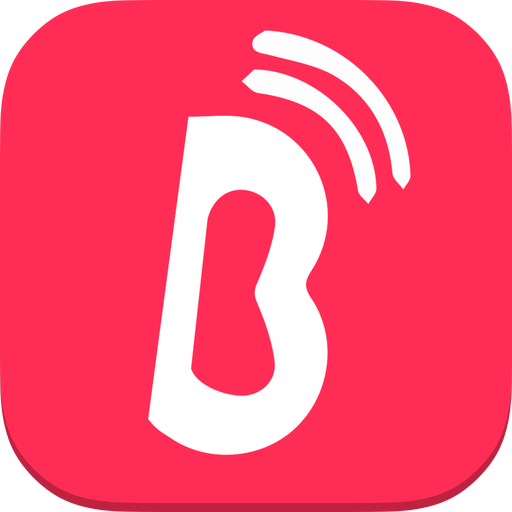 Beaconic released their first app in the iTunes store on February 4, 2014. The app is quick and easy to setup, and it allows any size retailer to communicate with shoppers via micro-location technology. Retailers and users can now download the app for free in the iTunes store from their Apple device. The first set of retail kits launched earlier this year and the company has announced they plan on releasing a second batch this month. Beacons are in-stock and ready for purchase. A tremendous amount of retail kits have already been sold in Europe — with a high concentration being sold to local museums, resorts, hotels, and cinemas. Several companies are already starting their pilot test program on a global scale, working on reaching over 200 locations around the world. Beaconic has announced they are currently working on developing an outdoor beacon that will have an extended range of 70 to 80 meters. New retail kits are available on the Beaconic website and include two beacons for 100 Euros. This is the basic hardware kit for developers who don’t need the manager and just need the framework. Right now retailers can enjoy features that include two years of support, drag and drop framework capabilities, and unlimited campaigns for managing their beacons. Beaconic has announced they have plans for releasing an Android framework in the near future as well. About Beaconic Beaconic released the first iBeacon kit for retailers in Europe. They offer a promising platform that can handle more complex campaigns — including countdown-based promotions. The company is based out of the Netherlands. For more information visit the company’s website or download the app in the iTunes store.